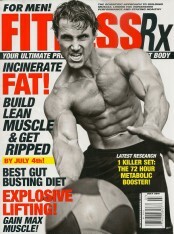 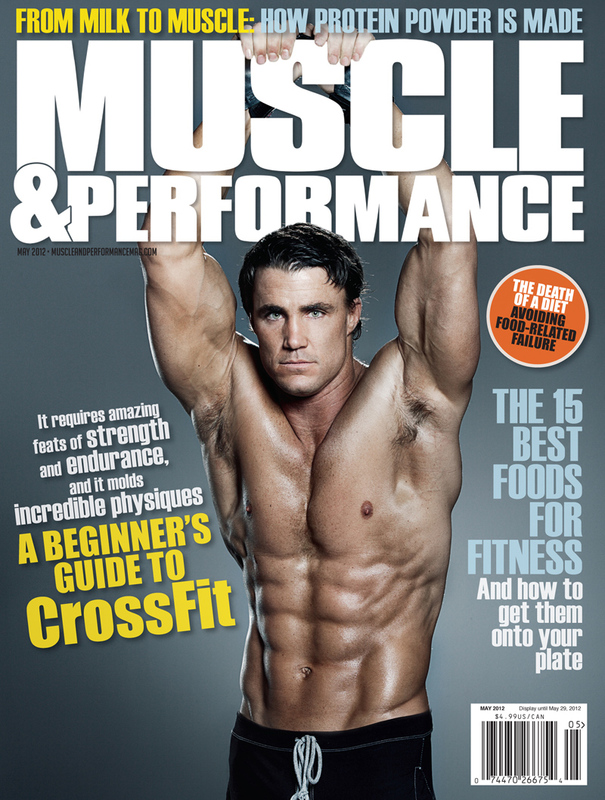 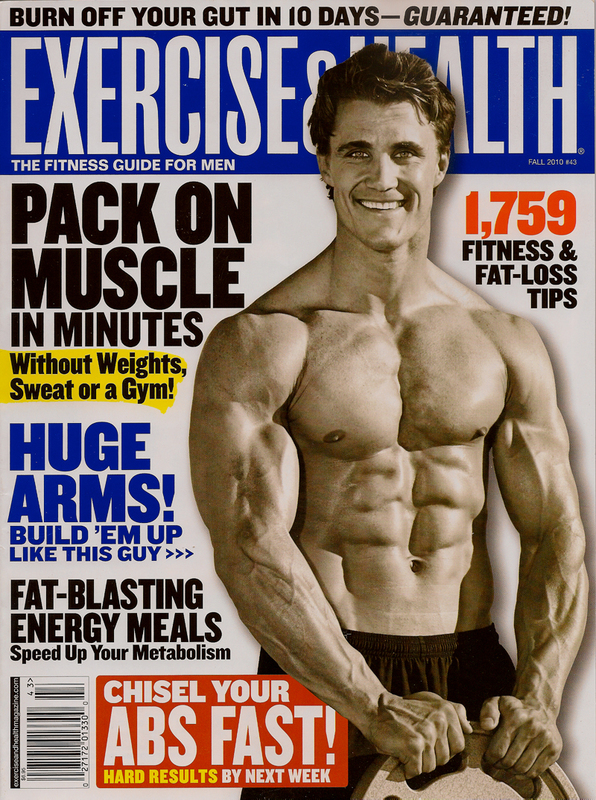 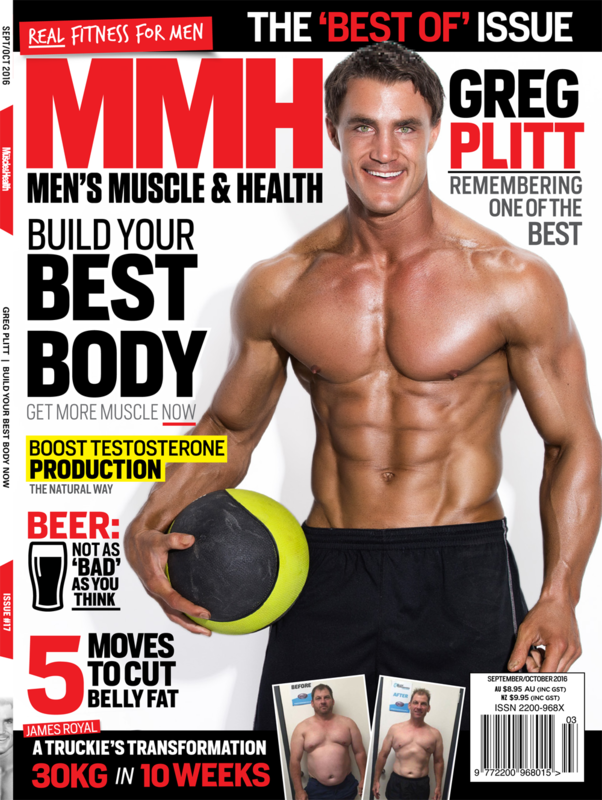 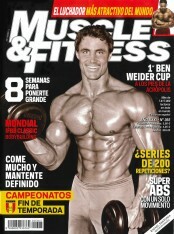 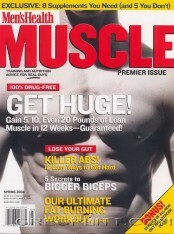 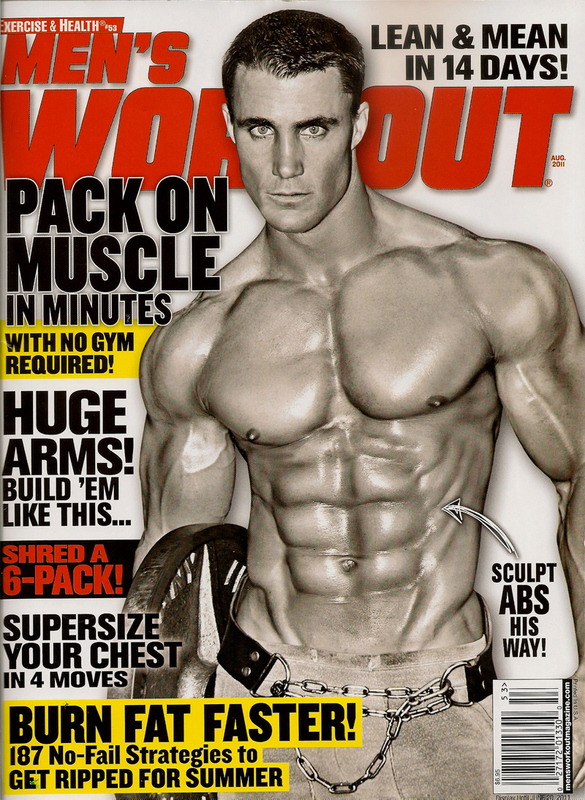 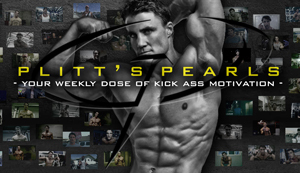 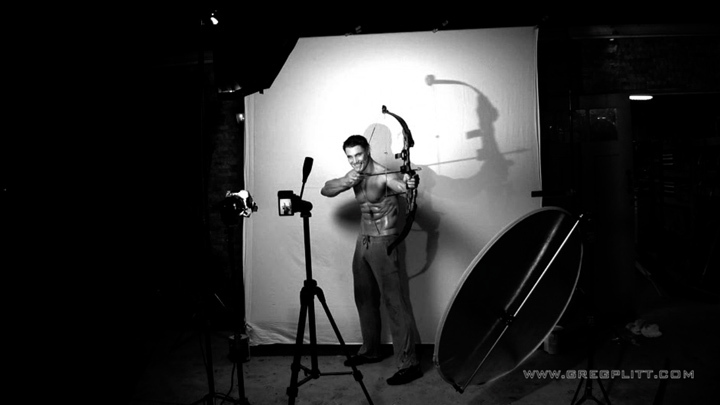 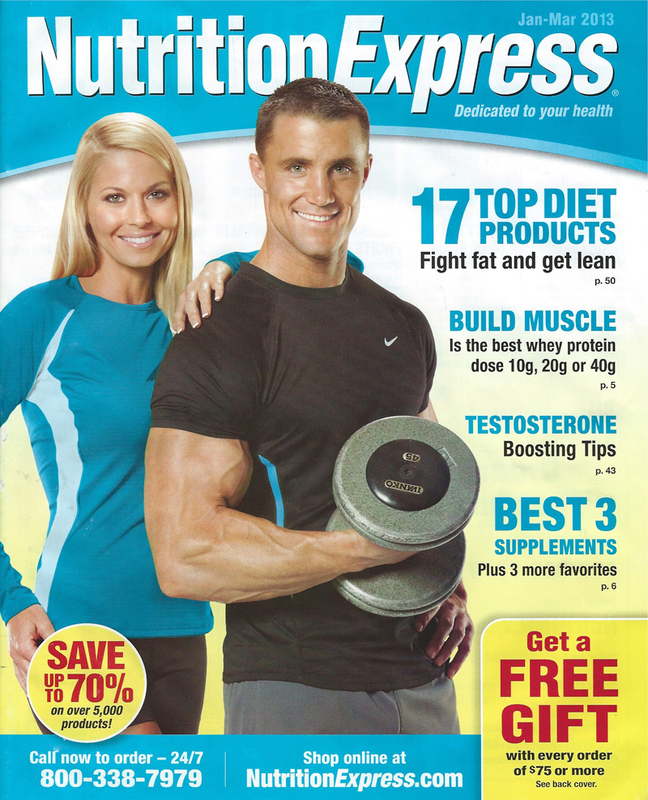 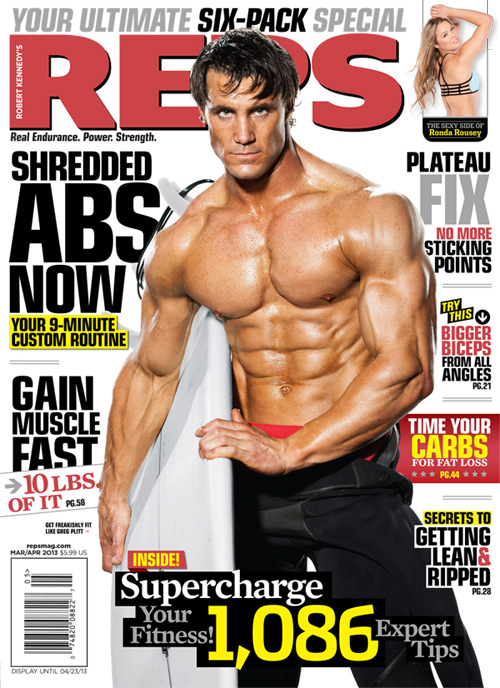 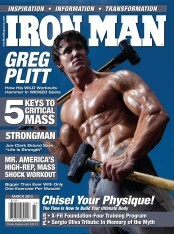 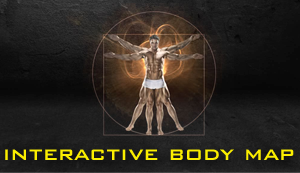 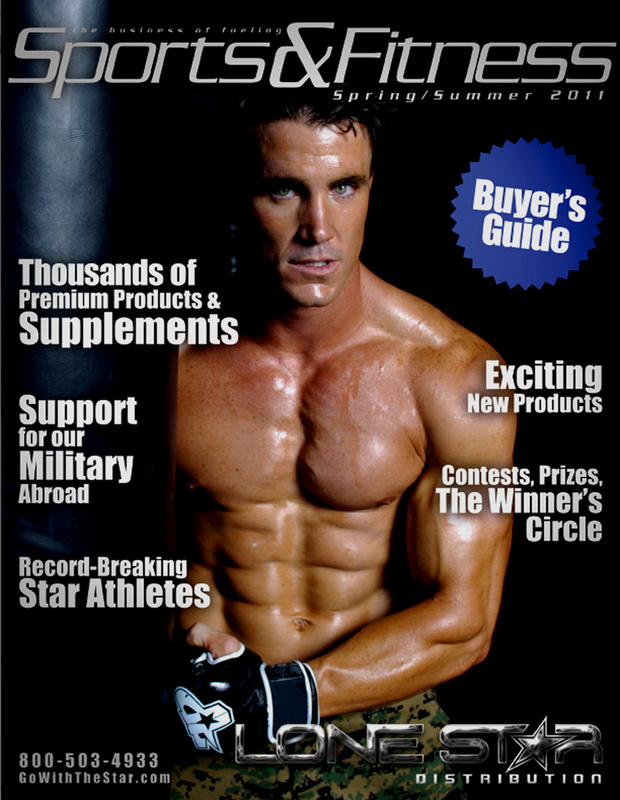 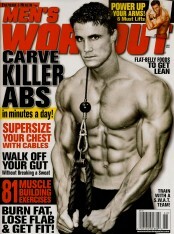 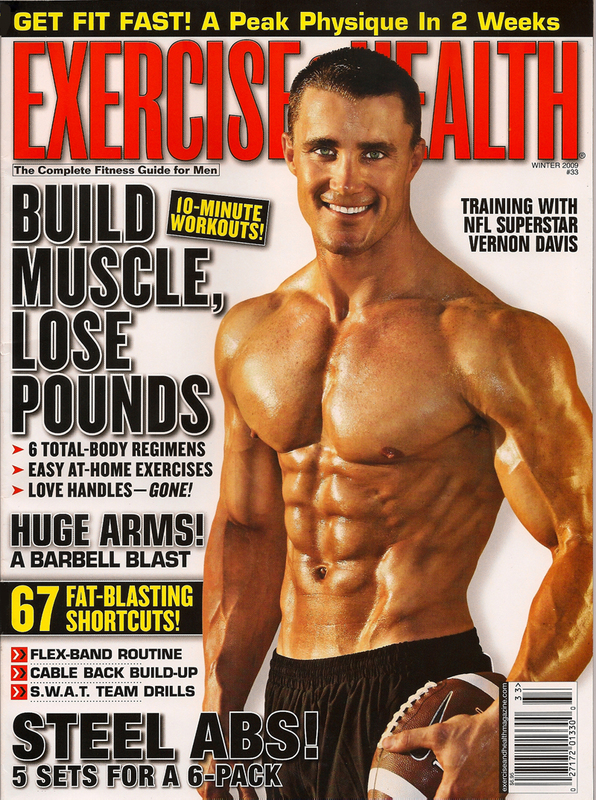 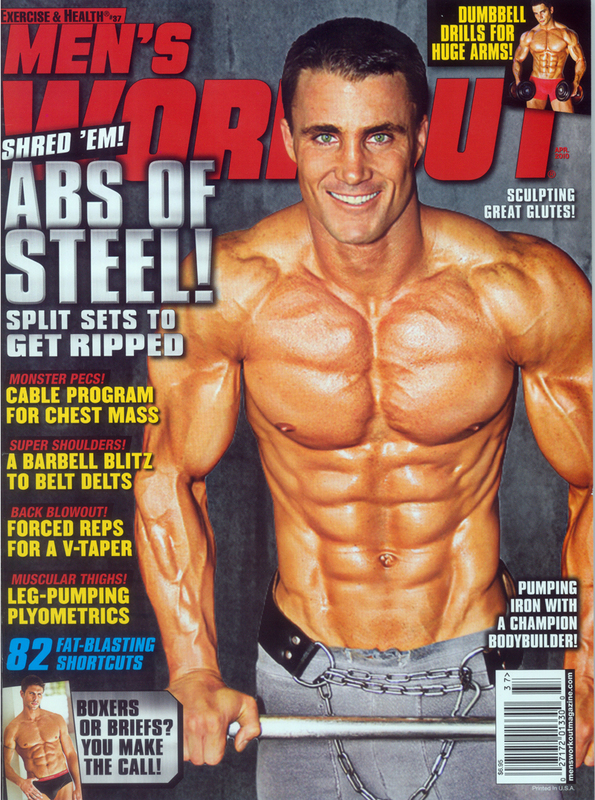 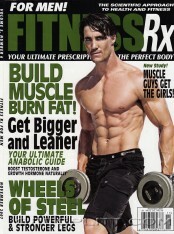 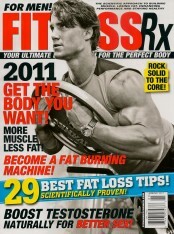 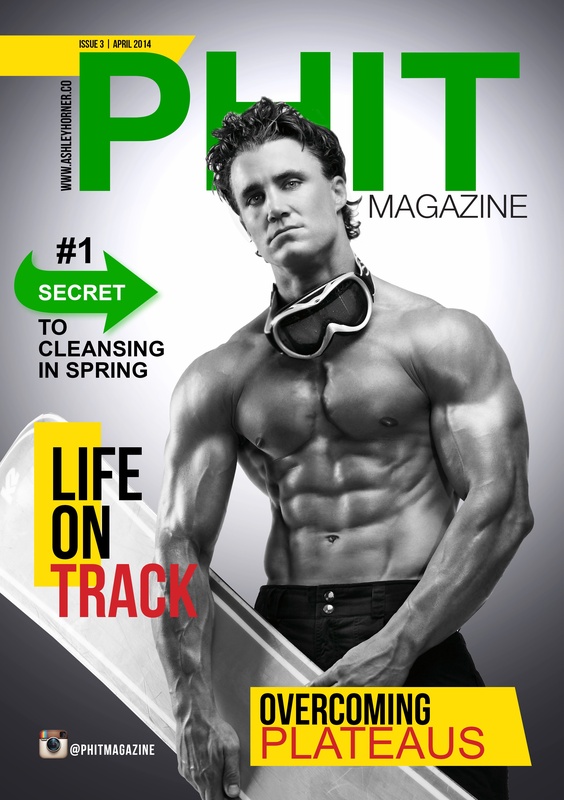 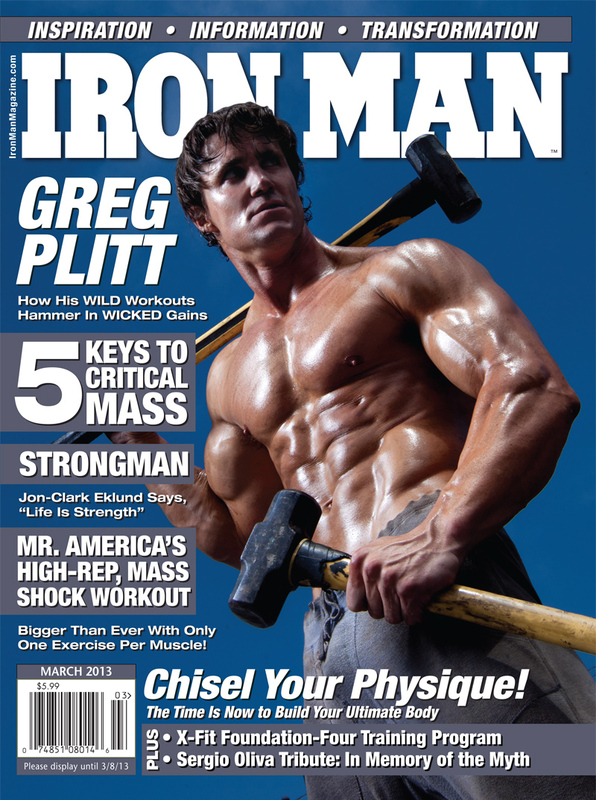 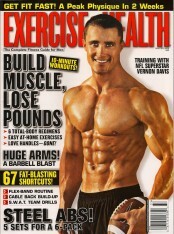 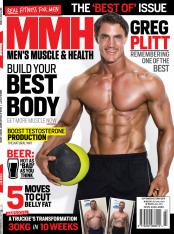 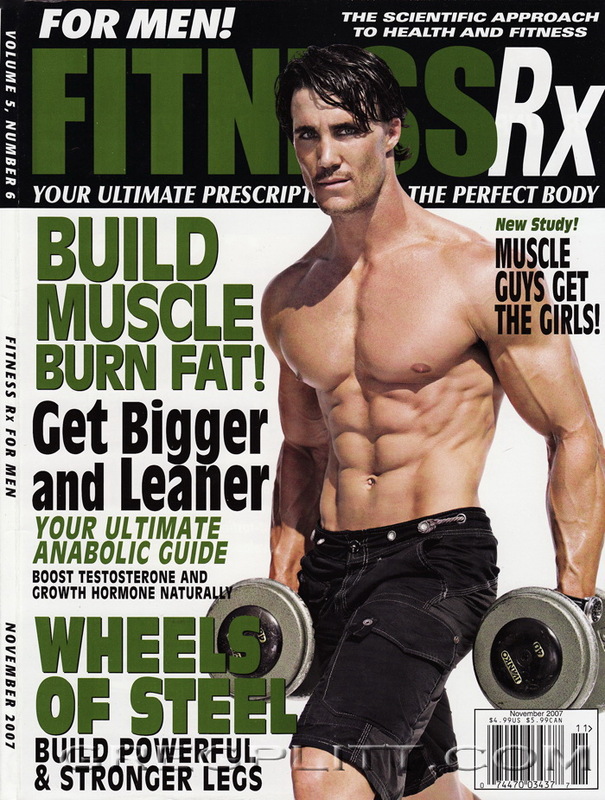 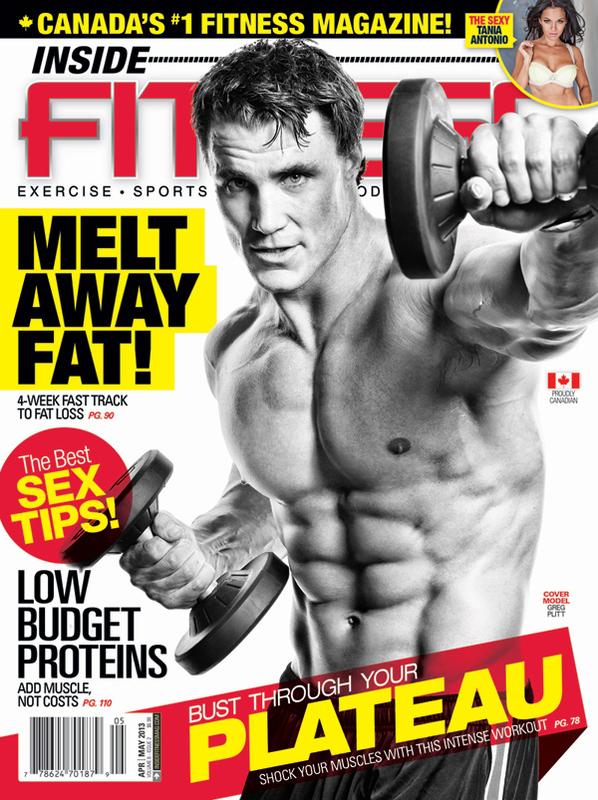 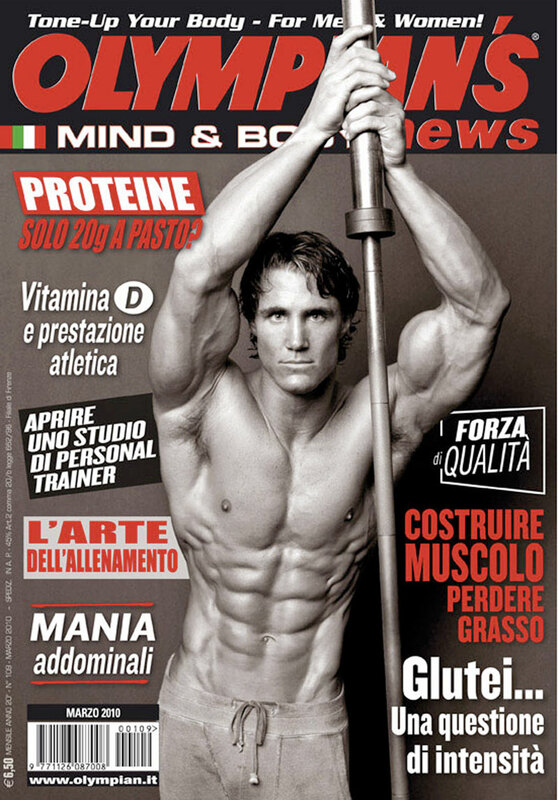 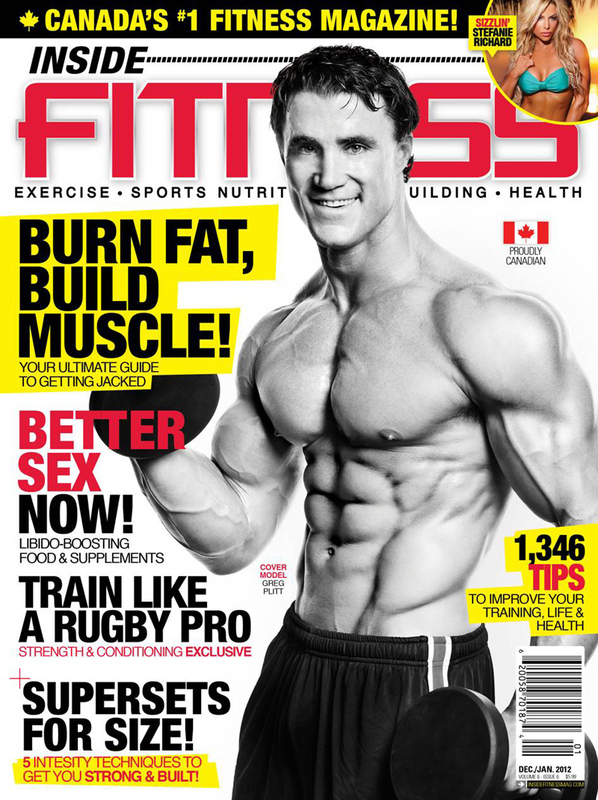 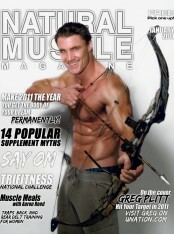 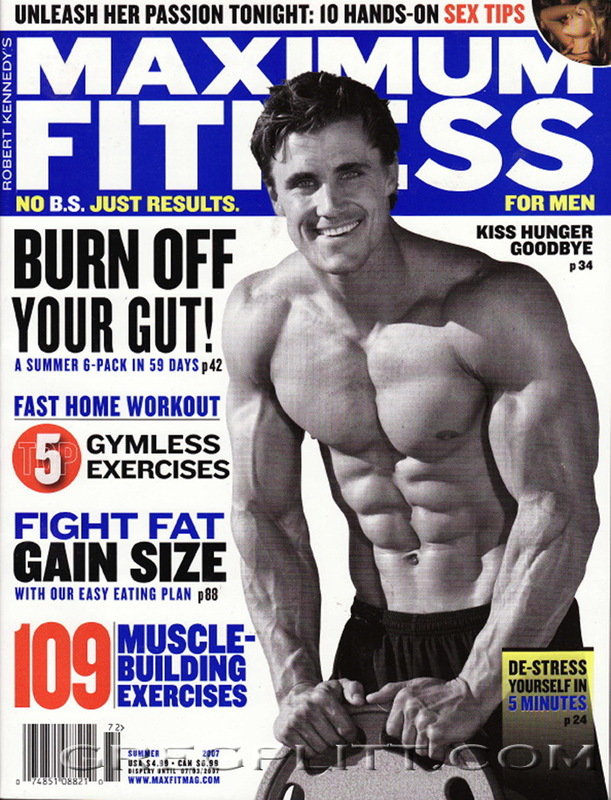 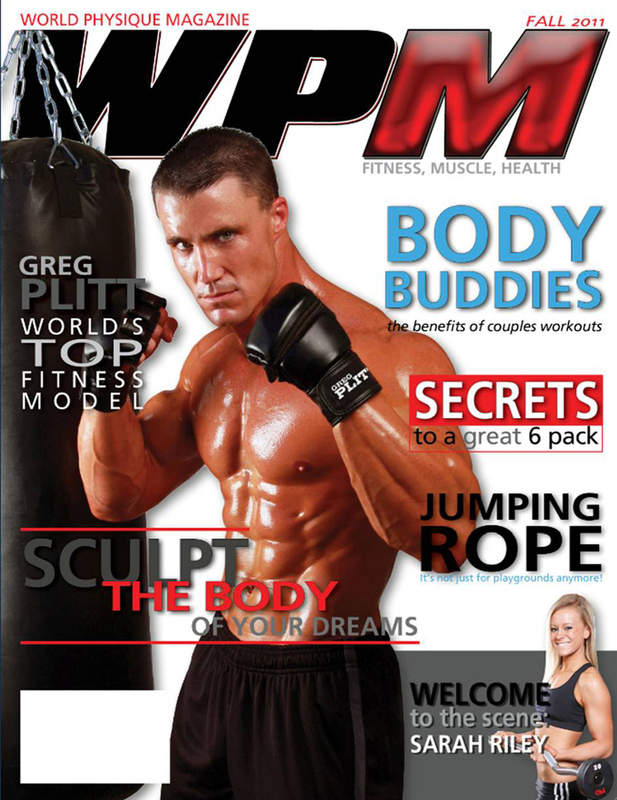 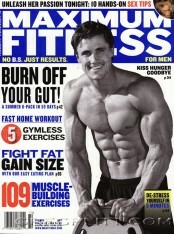 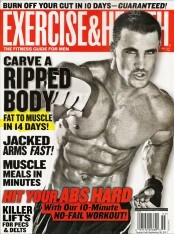 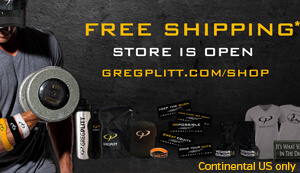 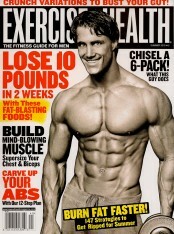 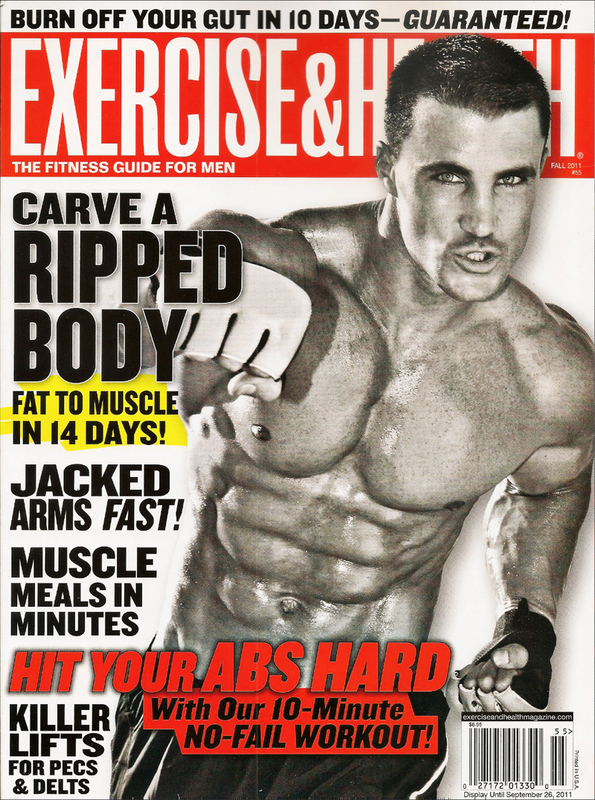 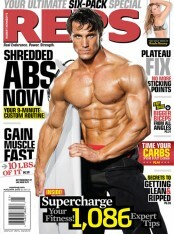 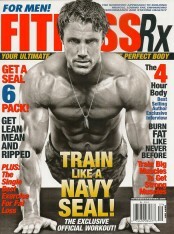 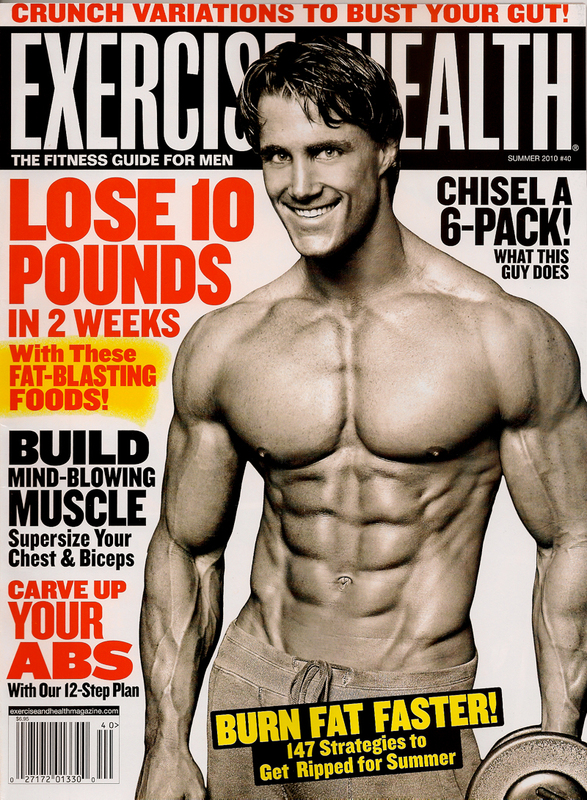 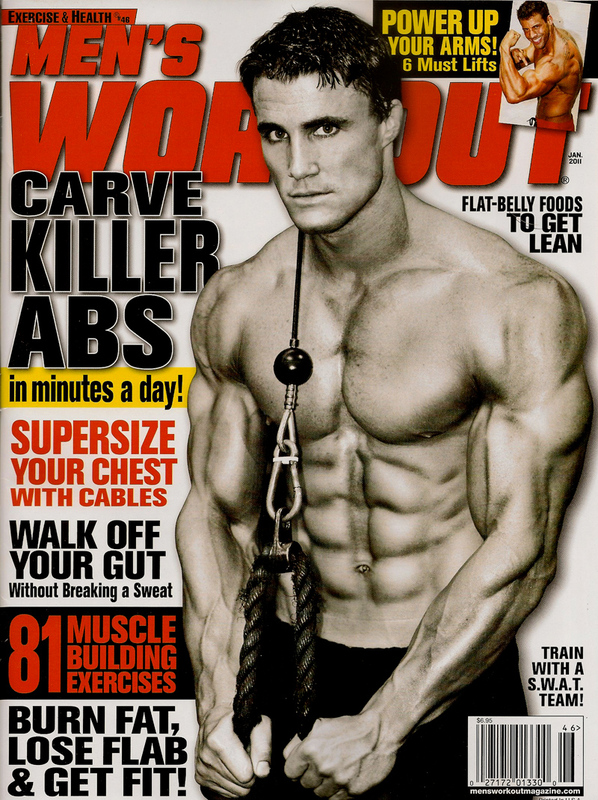 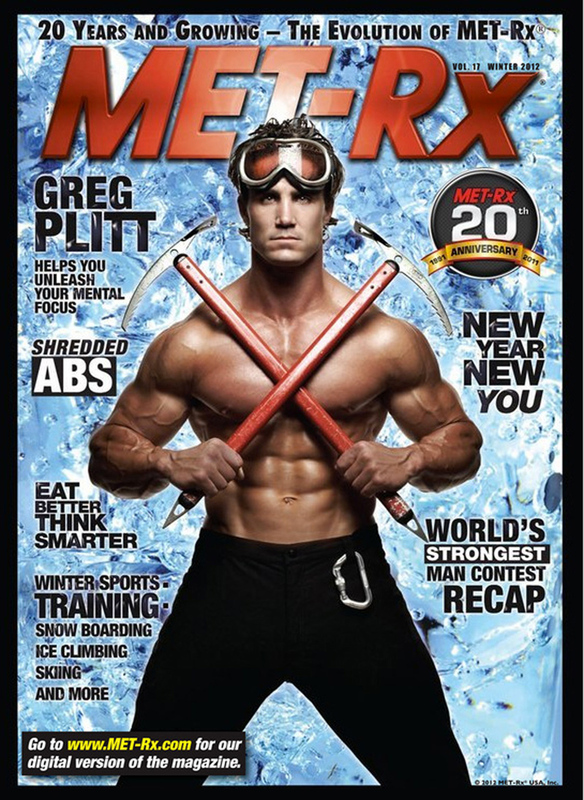 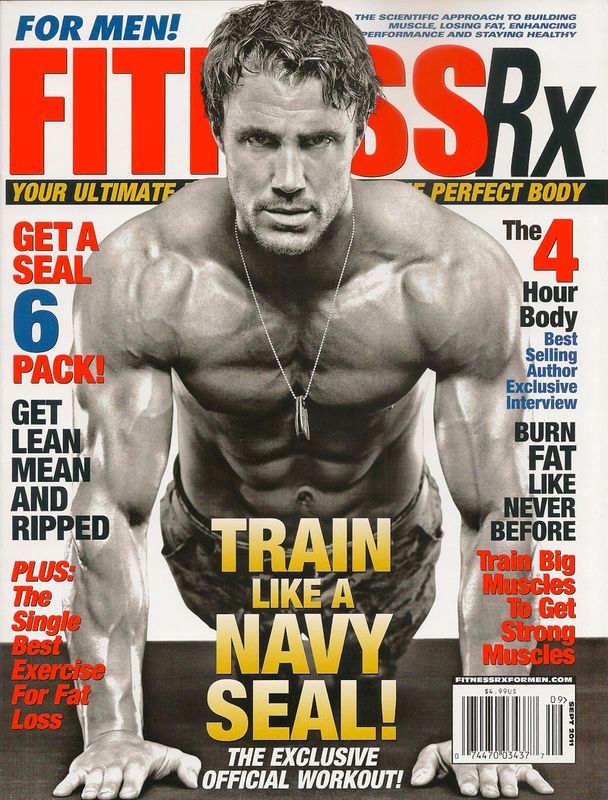 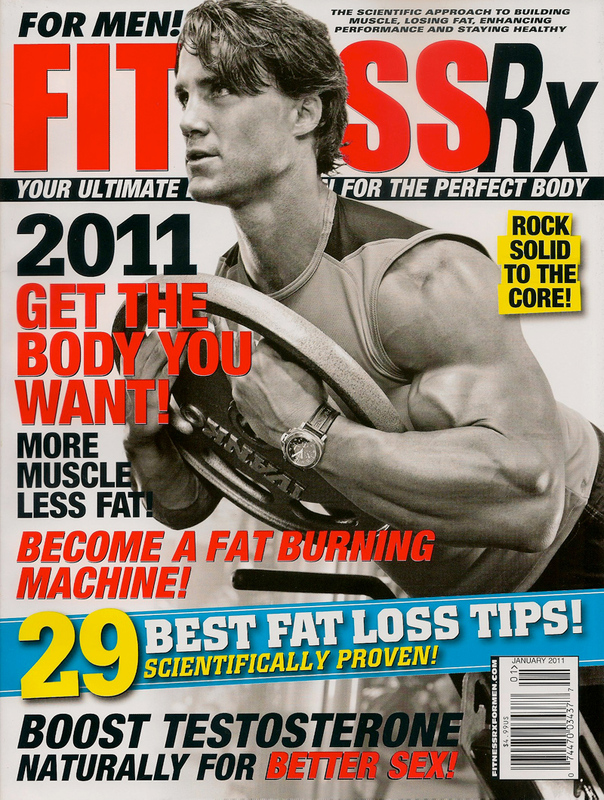 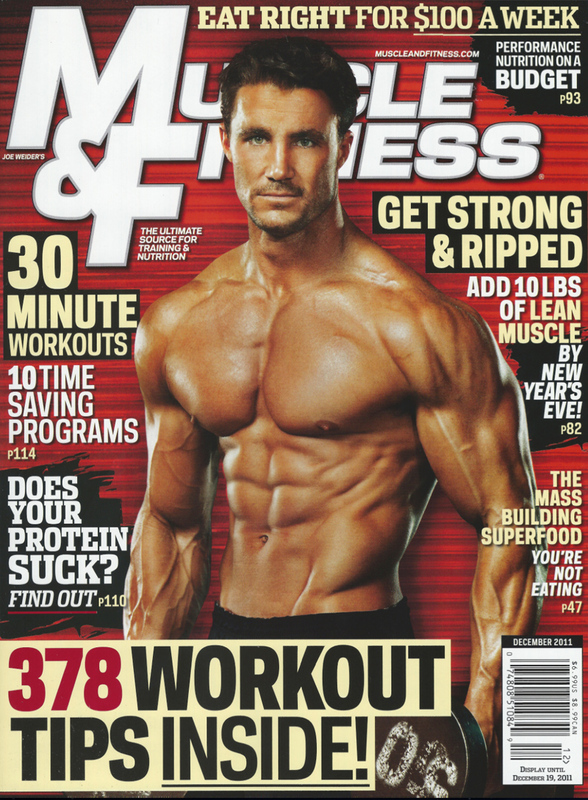 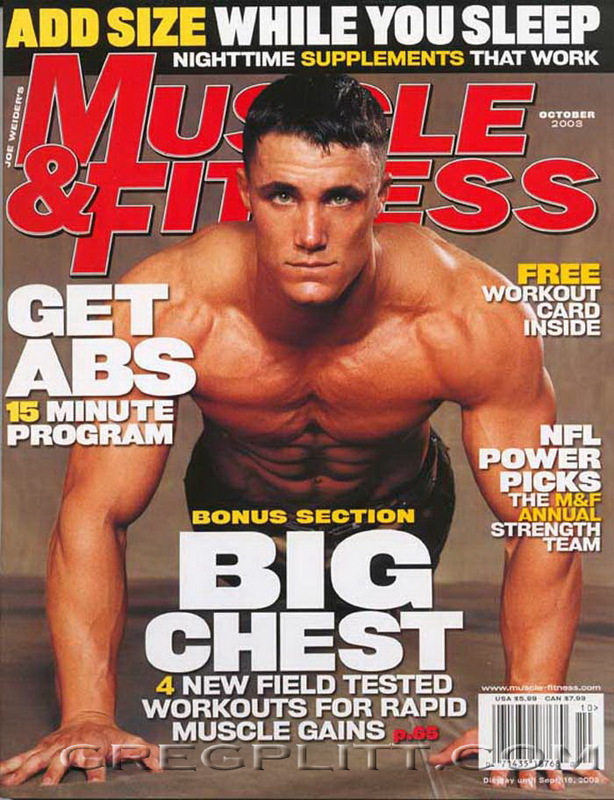 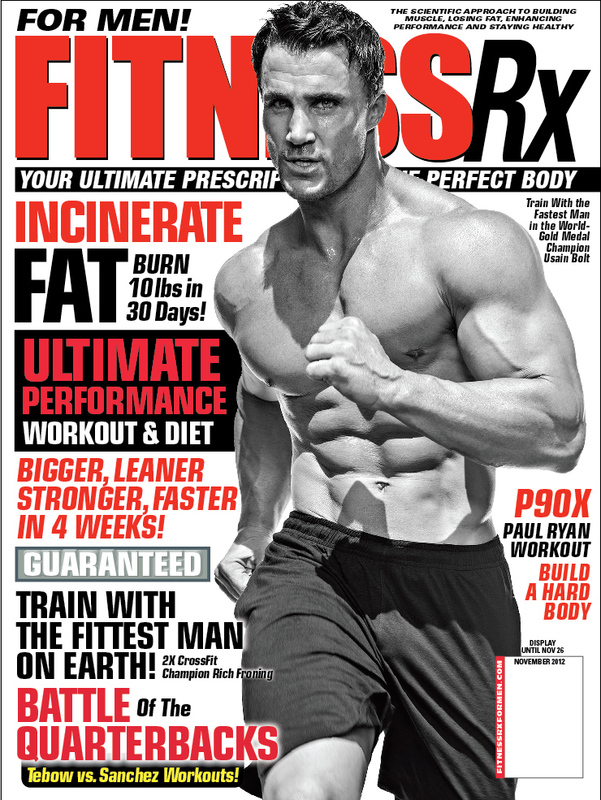 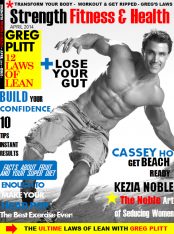 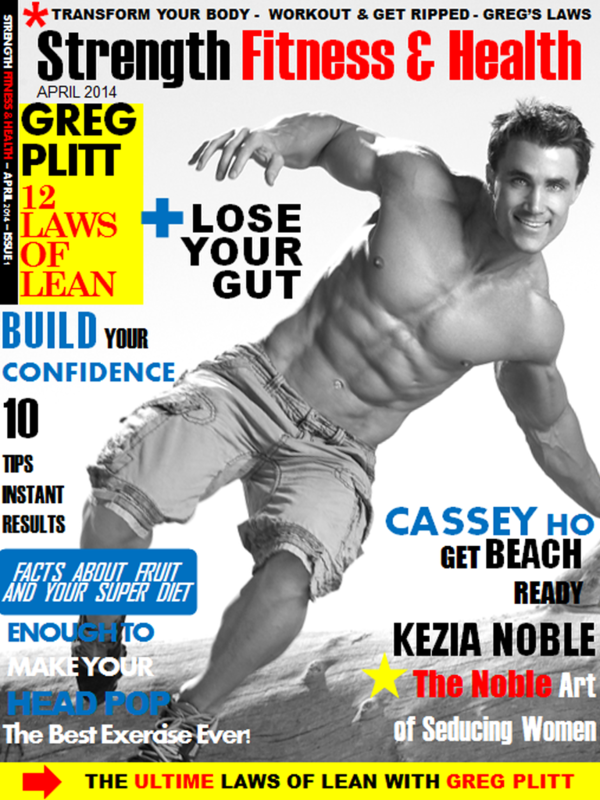 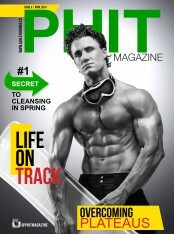 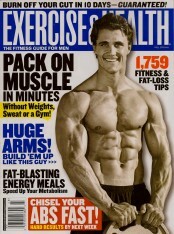 Greg takes you behind the scenes as he serves as the cover model and his own photographer for Natural Muscle Magazine. 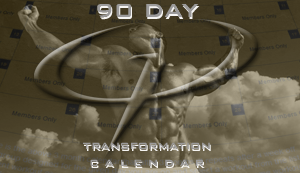 Greg overcomes his own fears and rises to meet the challenge, doing something he has never done before. 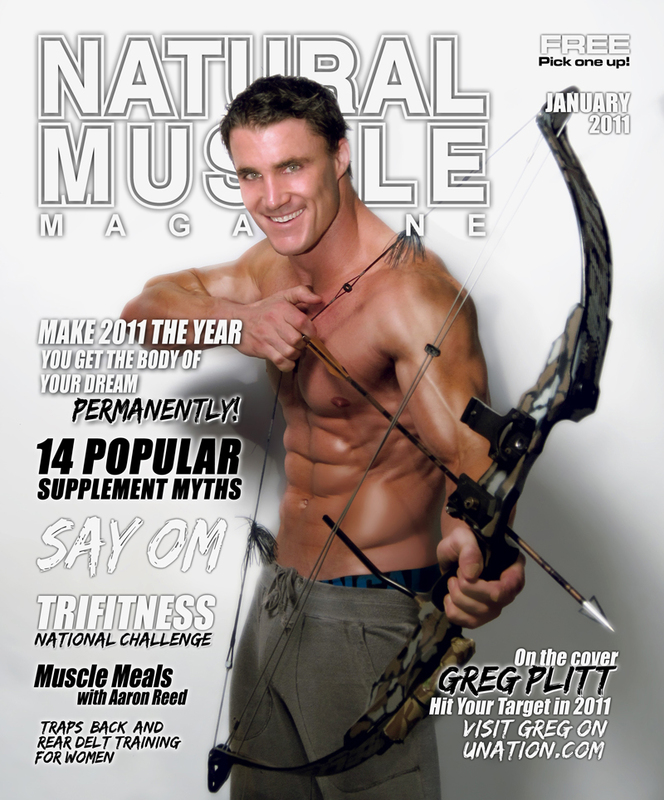 In this video, Greg walks the walk, illustrating how you can meet challenges that come your way and make 2011 your year.